Auto Glass Company Seattle: Should You Repair or Replace Your Windshield? 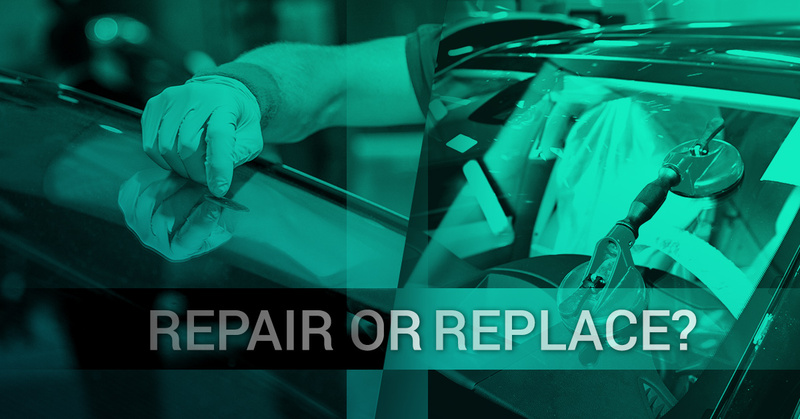 Should You Repair or Replace Your Windshield? Chips or cracks sometimes appear in your car’s windshield without you realizing it or knowing how it happened. They can big small and barely noticeable or long cracks reaching from one side to the other. How do you know what it can be repaired and when it’s too damaged and needs to be replaced? Most car owners want to put if off as long as possible. No one wants to be inconvenienced with something that seems so small. However, knowing what to look for can protect from further damage and can even keep you and your passengers safe from breaking glass. In most cases, whether it’s a chip or a crack, the windshield can be repaired; however, this depends on factors including the size, type, depth, and location of the chip or crack. 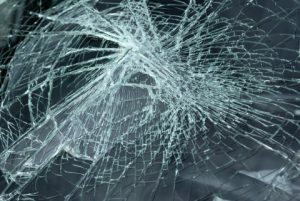 An auto glass company will determine if the damage can be repaired or needs to be replaced, but each case will be looked at closely in order to decide what needs to be done. Repair Your Windshield in 30 Minutes Per Crack! Typically when a chip is around the size of a quarter, or a crack is around three inches long, a glass company will be able to repair the windshield. With cracks, if it is longer than six inches, or around the length of a dollar bill, it will need to be replaced. Recently, with newer technology, cracks and chips are more easily repaired, but each case needs to be inspected before deciding which is appropriate. Average car drivers may not realize that there are different types of cracks, some are easier to repair than others. Star Breaks are short lines coming from one location where the impact occurred. Bulls-Eye cracks have a circular shape when a circle object hits the glass. Partial Bulls-Eyes are also caused by circular objects, but the damage does not form full circles. Crack Chip and Dings are single cracks that range in size. Pit or a small piece of glass that is missing from the windshield. With either chip or crack, if it is around the size of a quarter, it can be repaired because the auto glass company is able to hover the equipment over the damage. With cracks, if there are more than one crack, the damage is more difficult to repair and the windshield will need to be looked over by a technician. 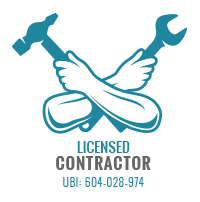 There are also some factors that determine if the location of the damage will prevent repair. When repairs are made, discoloration or unevenness may remain. The main factor is if the driver’s sight is hindered by the crack or chip, or if the discoloration will reduce visibility. Auto glass companies need to consider the height of the driver, so if the damage is located slightly over the steering wheel, a replacement might be in order. Another factor is if the crack or chip is near the edge of the windshield. If a crack is too close to the edge, the strength of the windshield and its bond to the metal frame is lessened. These cracks cannot be repaired and needs a replacement. Other damages that can’t be repaired are chips or cracks on the inside of the windshield, damage done to both layers of the glass, and complex or multiple cracks. At Pro-Wide Glass, our auto glass company wants to make repairing or replacing your windshield as easy and convenient as possible. At the first sign of a chip or a crack, call us and we’ll come to you so you can continue with your day without interruption. We’re open 24 hours a day, 365 days a year.